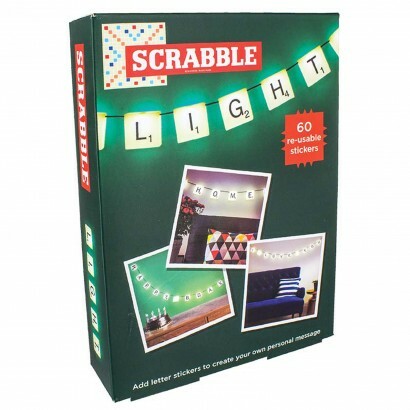 The intellectuals favourite game Scrabble is immortalised in your home on this fun string light set that allows you to personalise the lights and create your own messages. 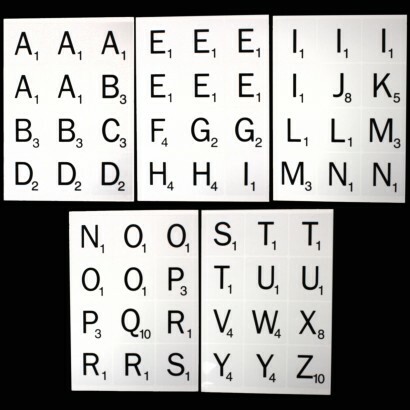 See your name in lights, create greetings or simply make a statement with reusable letter stickers and illuminate it from within, but keep it brief as there's just ten letters tiles to play with! 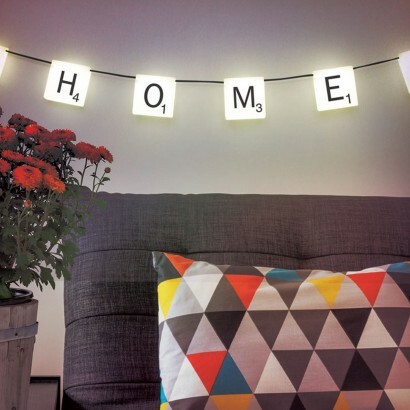 Lit by warm white LED's, these fun string lights add instant personality to your home and look great whether you're bringing them out for a special occasion and even more so as a more permanent fixture! 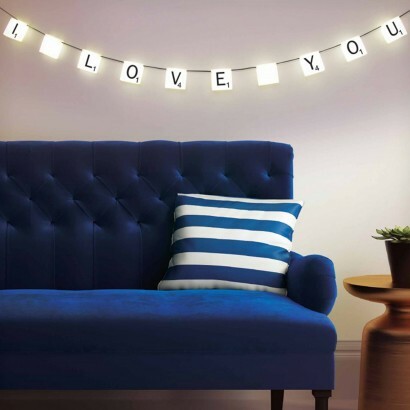 Create your own messages and personalise your lights!